IR+M’s Community Outreach Group leads the effort of providing a unified strategy for IR+M’s philanthropic outreach and charitable endeavors. 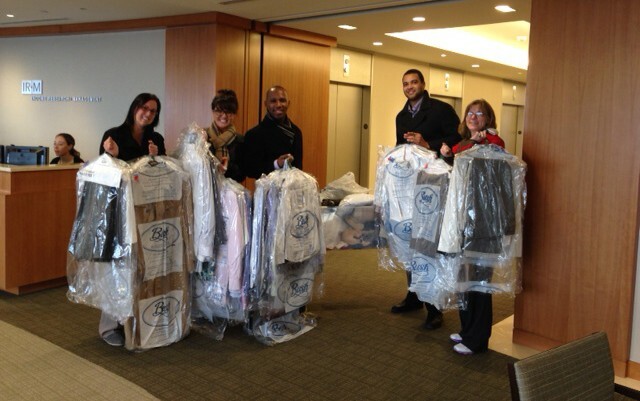 The group ensures that we integrate our firm’s cultural values into our philanthropic partnerships. 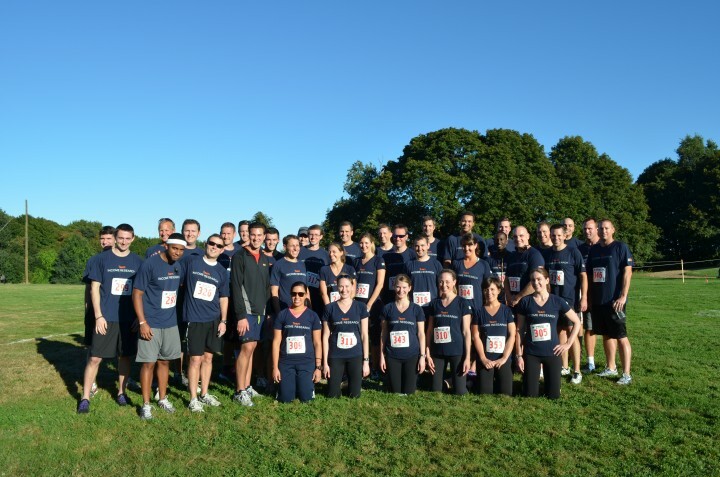 IR+M supports charitable organizations with a focus on our community by contributing primarily to causes impacting education, health and wellness, and youth programs. We believe these key areas align with our culture and offer a great opportunity to make an impact and help improve the lives of people in need. Our Volunteer Action Committee is a group of employees that seek out and administer group volunteer and fundraising opportunities. 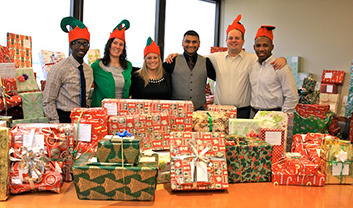 Their mission is to provide diverse and rewarding philanthropic opportunities to IR+M employees that will help serve our local community. IR+M has an active partnership with Year Up which is a program that empowers at-risk urban youth to develop to their full potential. In addition to being a corporate sponsor, we provide internship opportunities and we are active volunteer partners. Several of our employees are mentors to Year Up students. Thompson Island Outward Bound Education Center is an independent Massachusetts not-for-profit organization whose mission is to provide adventurous and challenging experiential learning programs that inspire character development, compassion, community service, environmental responsibility, and academic achievement. 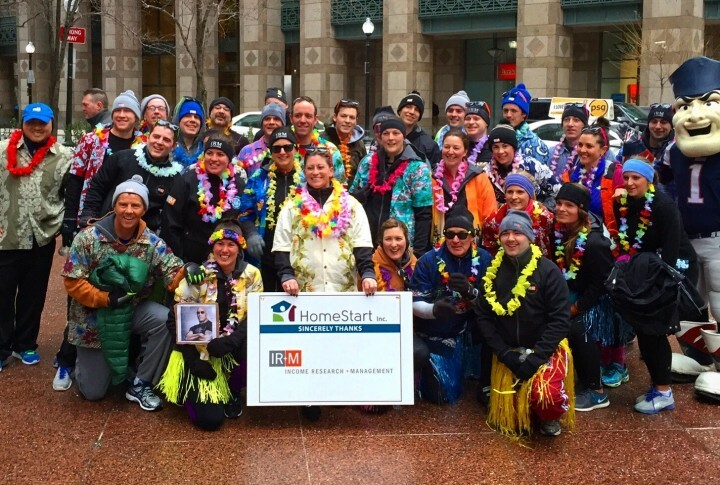 Each year, IR+M sponsors this event as our employees participate in the run. The Greater Boston Food Bank’s mission is to End Hunger Here. 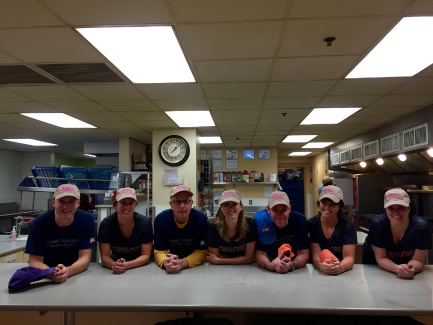 Their objective is to distribute enough food to provide at least one meal a day to those in need in the Greater Boston area. 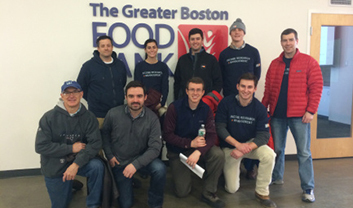 IR+M employees volunteer at the Greater Boston Food Bank sorting food items in preparation for dissemination.